All too often, people are thinking that social media is just Facebook and Twitter. Social media is a lot more than just updating statuses, and I will post what social media is evolving into in 2012. 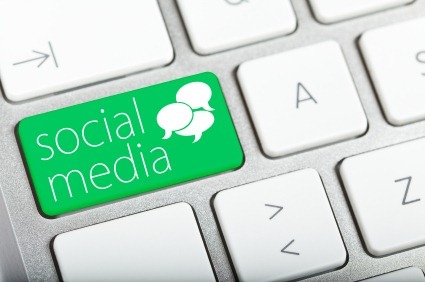 Social media will be an ever evolving concept, but these are some good guidelines to focus on. Social Media is a way to meet the following needs. Communications: You are able to update about current developments with your brand or company. This is one of your modern day public relations duties. Customer Service: Providing support to customers experiencing issues, providing help and guidance, and answering any questions about the product or service that you offer. Building Relationships: Connecting with potential clients, other companies and brands, and creating meaningful interactions. Driving Sales: Ultimately, everyone is trying to drive a sale for something. Social media is a way to drive sales while doing Steps 1 through 3. I classify social media as connecting through any digital format with customers. Yes, this is Linkedin, Twitter, Facebook, and now Google+. But it is also writing blogs, editing content on your website, Tumblr accounts, and so on. It’s time to make sure we are following the four points, and not just trying to sell. No one is going to purchase a product that they cannot get support for. Once you have that organic growth going, your business plan starts to fall into place.